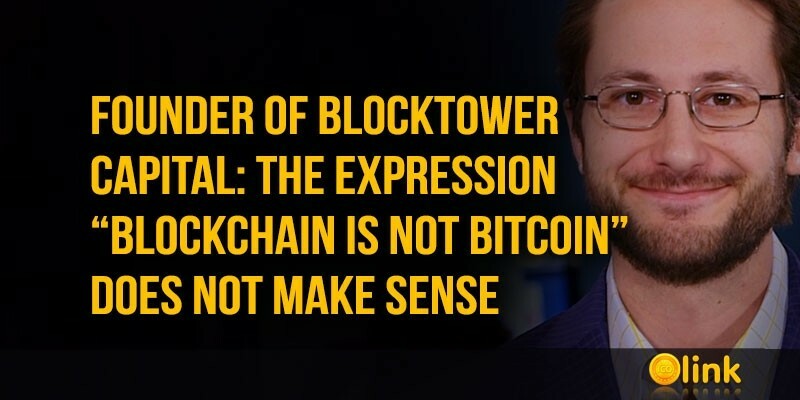 CFO and co-founder of Blocktower Capital investment company Ari Paul said that although people say that blockchain is not Bitcoin, he believes that the real turning point will come when people realize that Bitcoin is more than blockchain, and it can create a new wave of using cryptocurrencies in real life. "Bitcoin blockchain is first generation technology with limited throughput and features. For example, if BTC users want privacy in the form of mimblewimble or ZK-starks, these 'features' can be utilized by BTC (eventually) by cryptographically locking on-chain BTC to a protocol that offers these features," said Ari Paul. It is noteworthy that with the development of Bitcoin and the language develops. Now on Twitter there is a discussion about which word to use as a term for transactions conducted using Twitter. Among the options are "Bitter", "Twitcoin-transaction", "Tweep", "Twansfer" and "Twansaction". Previously, JPMorgan analyst expressed the opinion that the cryptocurrency market has passed the "bubble" phase and looks quite reliable.